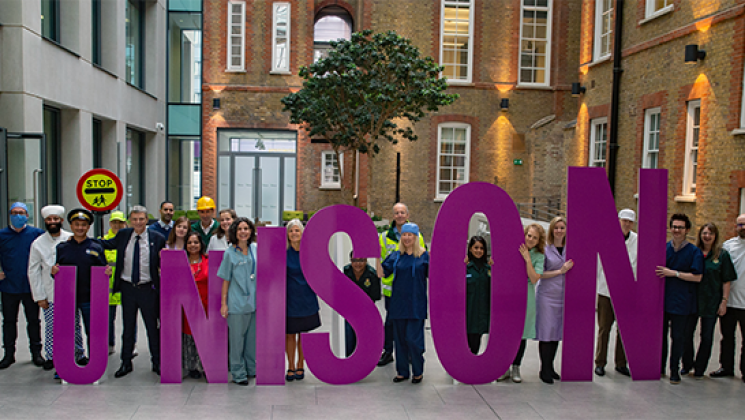 UNISON has marked becoming the UK’s biggest union by launching a month of recruitment activity to reach out to every worker in the country providing public services. Figure released by the Certification Officer show at the end of last year UNISON had 1,377,006 members. Unite was the second largest with 1,310,508 members and GMB was third with 614,494.